Members from the North Carolina fire service gathered in Washington, DC last week for the annual Congressional Fire Services Dinner. 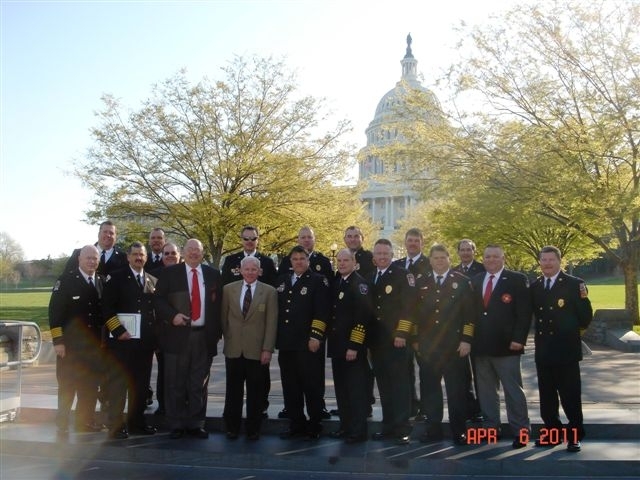 During the stay in Washington the group visited with all of the North Carolina congressional delegation and updated them on issues of interest to the fire service in our state. The meetings went very well and the delegation from North Carolina was well received. It is important that we make this effort each year to personally visit with our members of Congress. Congress deals with thousands of issues each session, and the old adage is true – the squeaky wheel gets the grease. We need funding and reauthorization for SAFER and the AFG Grants. 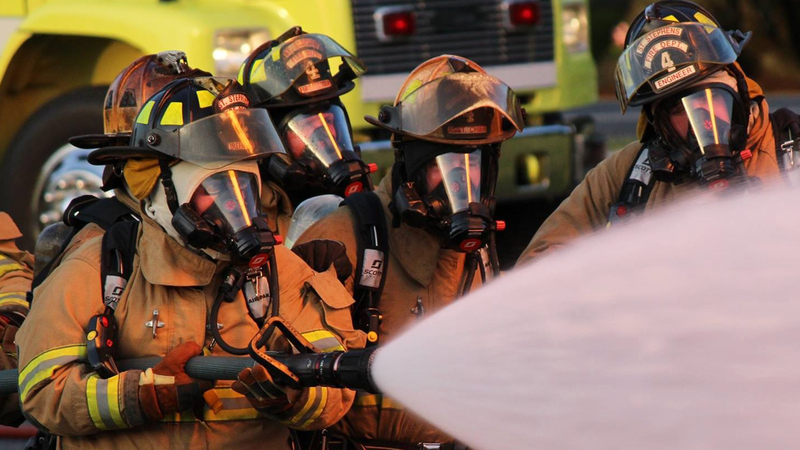 We need funding for the Fire Academy as well as support for other issues, many of which have no funding requirements. If we do not go to the “Hill” on a regular basis and present our issues our business will get lost in the shuffle. Thank you to everyone who attended and for your efforts on behalf of all firefighters in this state and nation. You did a wonderful job and represented us well.